Remember that one time when the new guy wiped out a database by doing a delete without a where clause? Yeah, that happens. 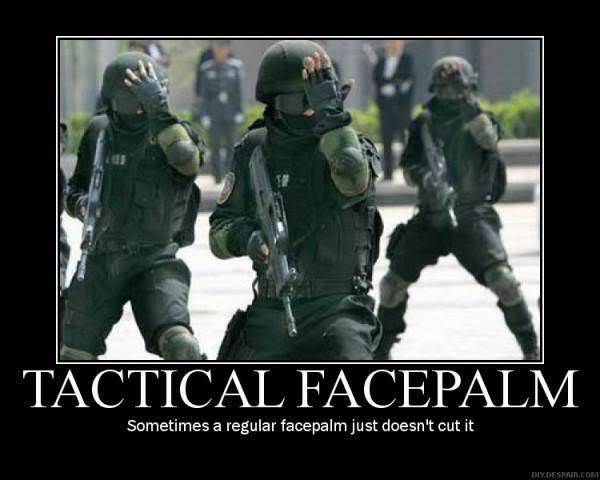 For that, you get a tactical facepalm for your failure to handle operations successfully.